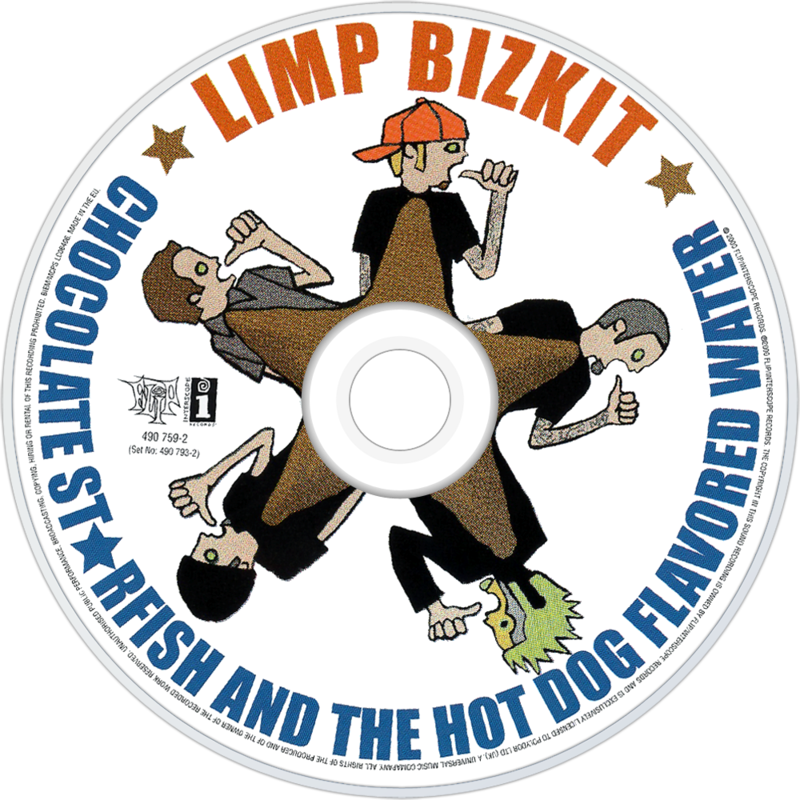 Chocolate Starfish and the Hot Dog Flavored Water is the third studio album by Limp Bizkit, released on October 17, 2000 through Interscope and Flip records. It debuted at number one on the Billboard 200, selling 1.05 million copies in its first week, and was the 18th best-selling album of the 2000s in the US. According to the RIAA website, the album has sold over 6 million copies in the United States alone as of 2008 and an overall 12 million worldwide. 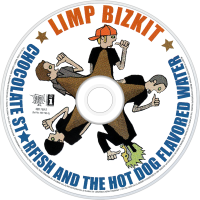 It features the singles "My Generation", "Rollin' (Air Raid Vehicle)", "Take a Look Around", "Boiler", and "My Way".